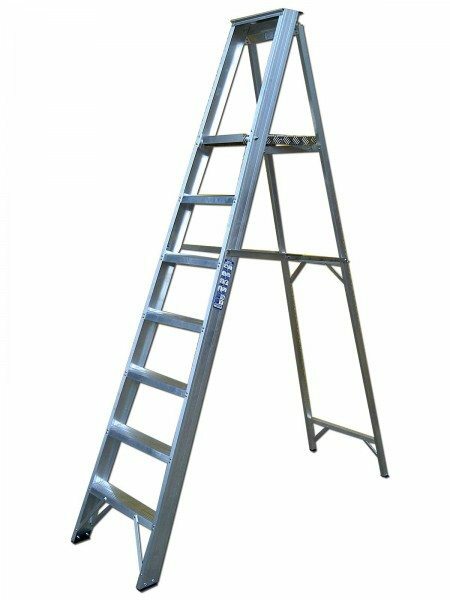 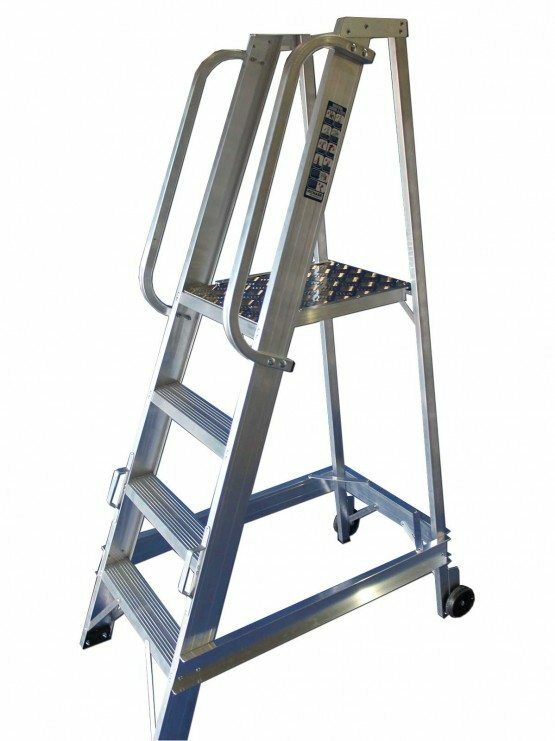 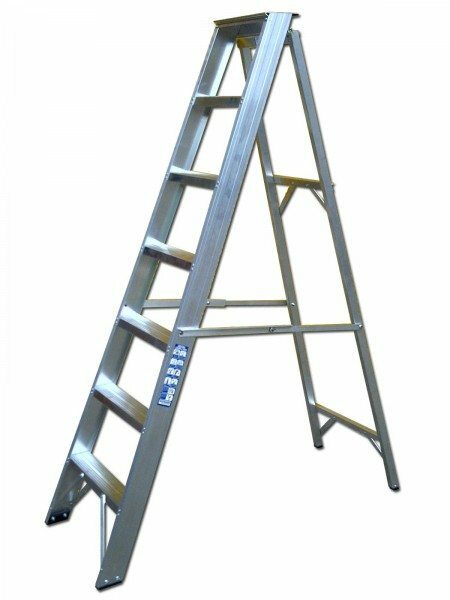 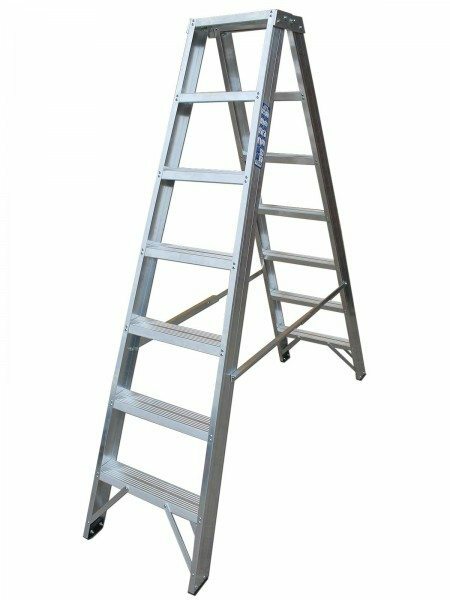 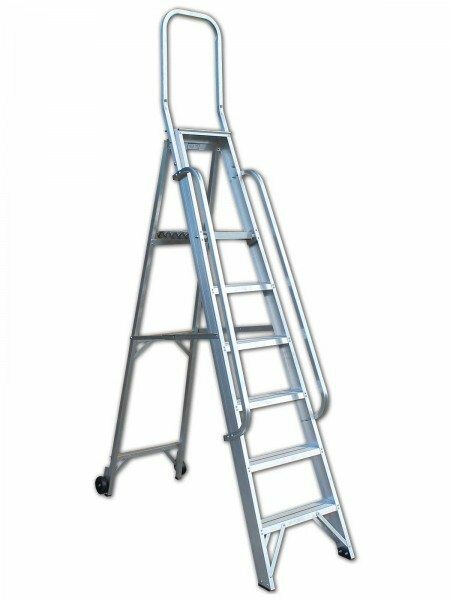 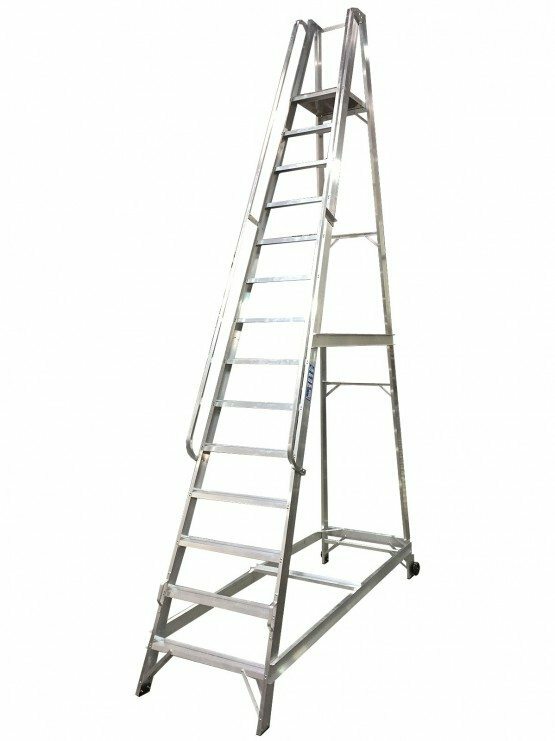 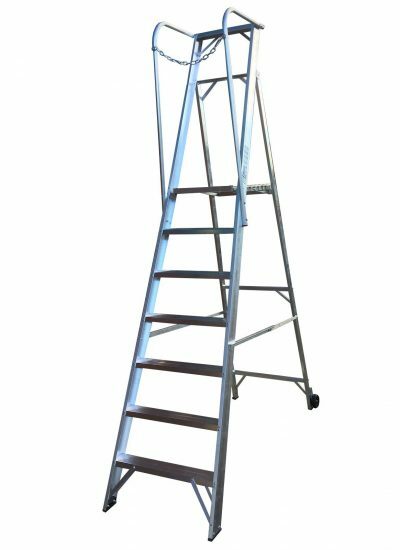 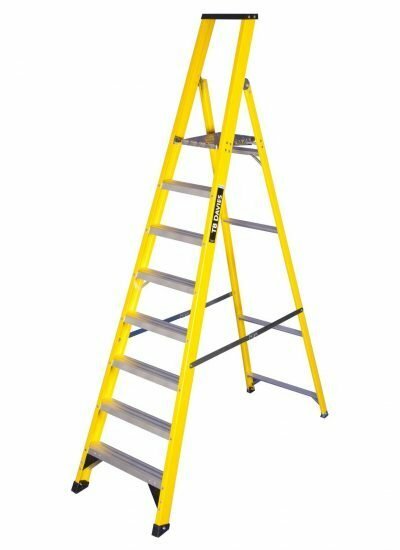 Featuring a 175KG maximum permissible vertical static load and 130KG Duty rating and Double riveted treads (8 rivets per tread) with 80mm deep non slip deeply serrated treads. 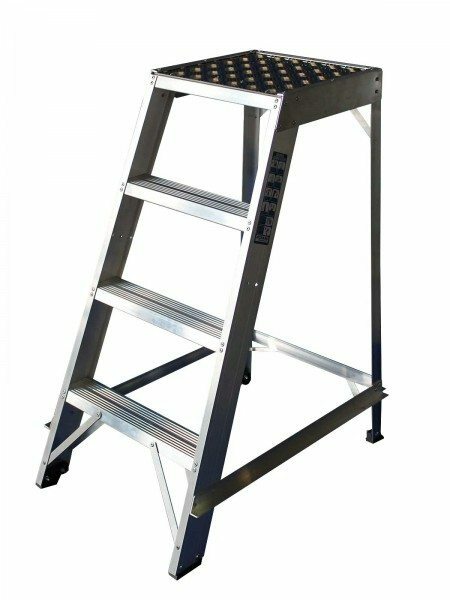 Non-slip rubber feet and Single sided with optional Large tread plate platform. “Tilt and roll” rear mounted wheels for easy manoeuvrability. 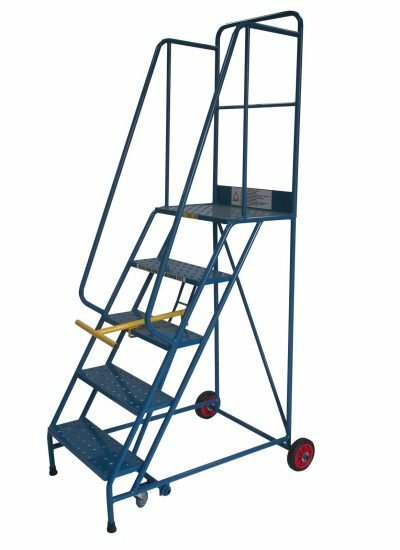 Standard type with knee rail or increased height (CWSEH) version with rail at waist height for added safety. 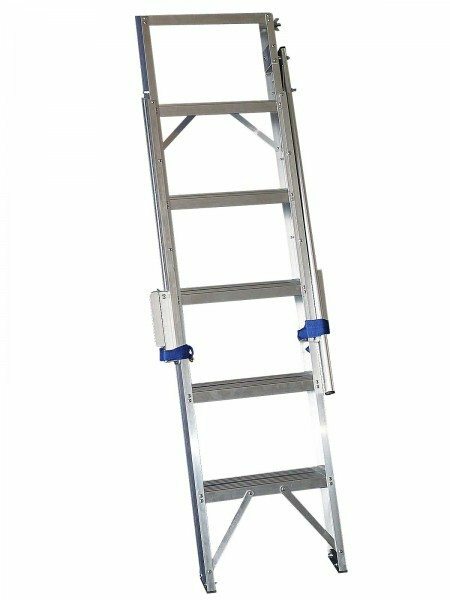 Models above CWS5 are flat packed. 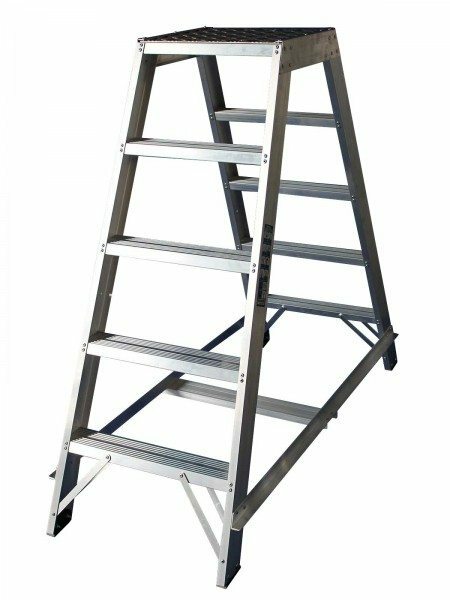 • Single sided with optional Large tread plate platform. 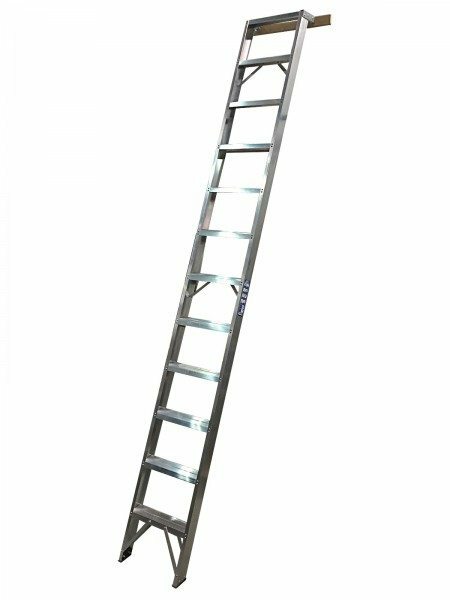 • Models above CWS5 are flat packed. 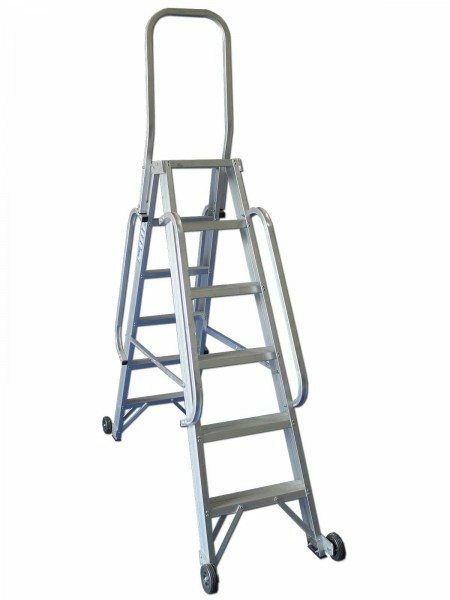 • “Tilt and roll” rear mounted wheels for easy manoeuvrability. 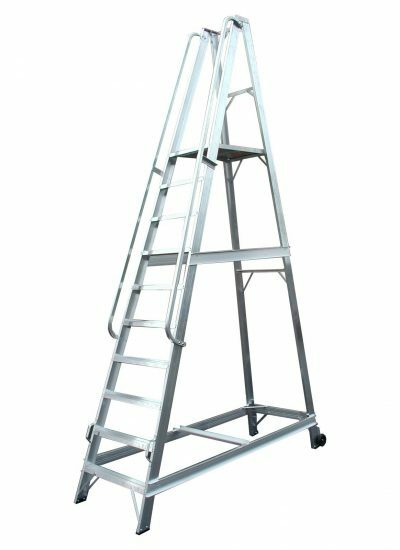 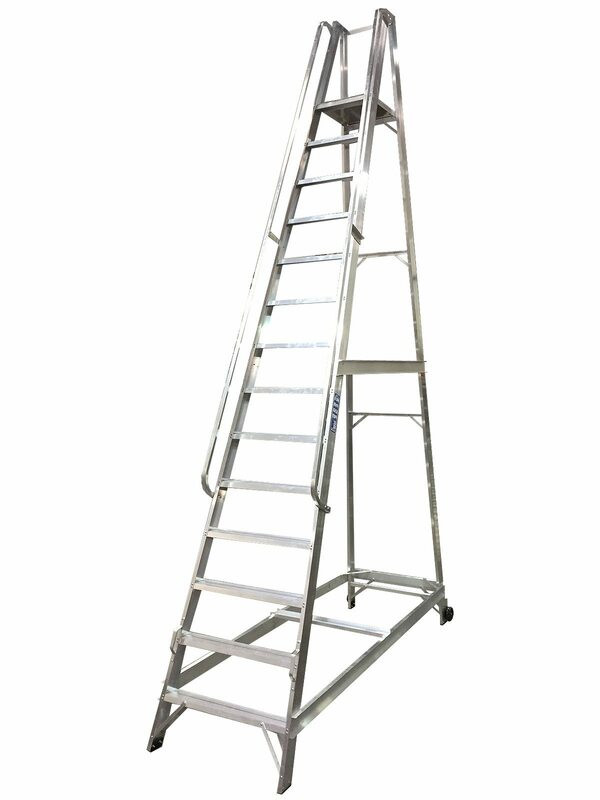 • Standard type with knee rail or increased height (CWSEH) version with rail at waist height for added safety.